Giving a Face painting ideas is an art or you can say a creation of a character by the face painter. Face Painting fulfills your desire for fantasy to be anything from a superhero to a scoundrel, a ferocious lion to a friendly pussycat, a wild monster to a funny clown or a crazy pirate to a pretty princess and everything in between. Butterflies, cats, dogs, fairies, ghosts, witches, wizards … kids of all ages love having their faces painted. 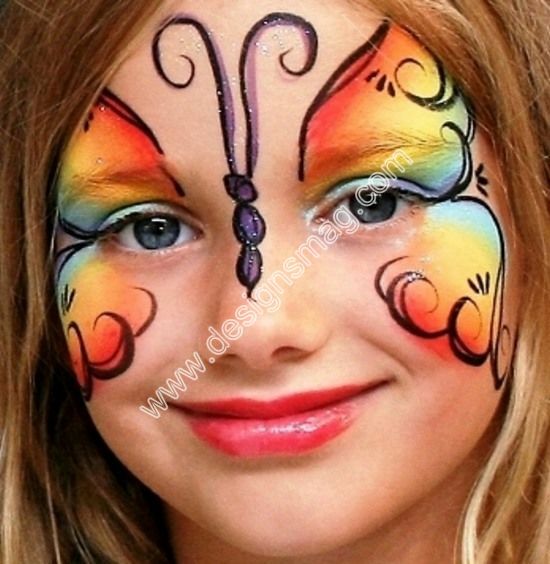 Face painting can add to the festive feeling of an event or party. For example, some children’s festivals offer free simple face painting and give each child a balloon and/or stickers to take home as well. Professional face paint and stage makeup can be expensive, particularly if you’re painting a whole kids party’s worth of faces. 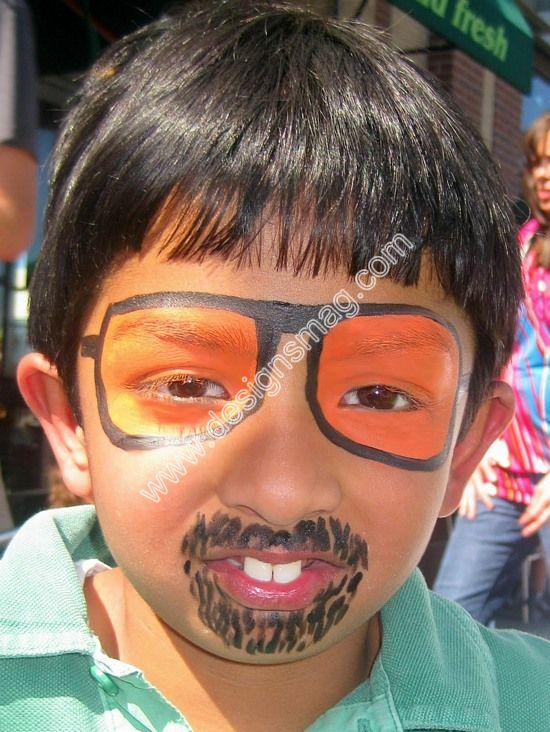 Here we have collected the 60 Absolutely Amazing Face Painting. Hope you will like them. Beautiful faces. Why you watermark on it?